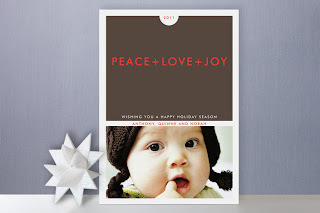 Eco-Babyz: Minted Holiday Cards & Birth Announcements $100 Credit Rafflecopter Giveaway! 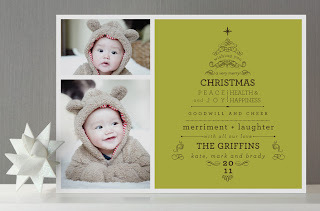 Minted Holiday Cards & Birth Announcements $100 Credit Rafflecopter Giveaway! Sending out holiday cards is a lot more exciting this year since it will also be a birth announcement of our little bundle due any minute now! 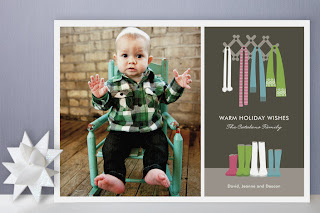 I have discovered one of the most well designed assortments of holiday cards at Minted. I absolutely love their modern take on the traditional holiday cards, it's so hard to pick just one. 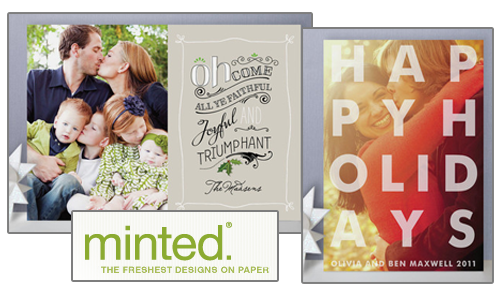 Minted is generously sponsoring our family cards this year and the super awesome people are giving one of you $100 to spend on your cards this season! The prices are as low as $1.21 per photo card when you buy large quantities (775 cards), $1.52 each for 125 or more, and up to $5.80 for small quantities of the Minibooks ($3.44 each when you buy 55 or more). The average price for the photo cards for quantities of 75 is about $1.83. There is a lot to choose from in between. These are certainly not the cheap glossy photo cards from your big box store, they are printed on fine stationary (120 lb) with soft cotton texture. For an extra fee there are options for Premium 100% Recycled Paper (130 lb) and shimmery Pearlescent Paper (98 lb). Whatever you celebrate, there is a variety of Christmas cards, holiday cards, New Year's cards, Hannukah cards, and even a few holiday birth announcements. They don't stop there, you're even covered with Eco friendly invitations, wedding invitations, mommy calling cards, and a lot more. Your one-stop shop for all stationary needs whether you're looking for something modern or traditional. You can even make some personalized gifts with the Minted journals, these little 5.5" x 8.5" notebooks can be personalized with some really attractive designs. They would probably even fit in a stocking! 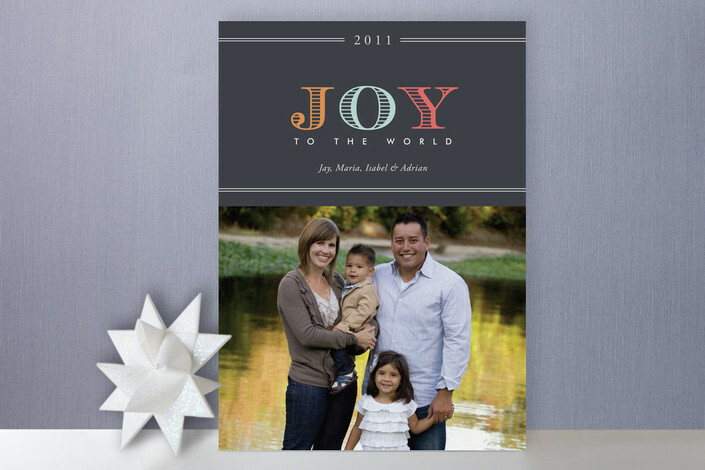 At $16 each you can choose either lined or blank pages. 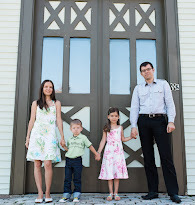 One Eco-Babyz reader will be blessed with $100 credit toward their Minted cards purchase!